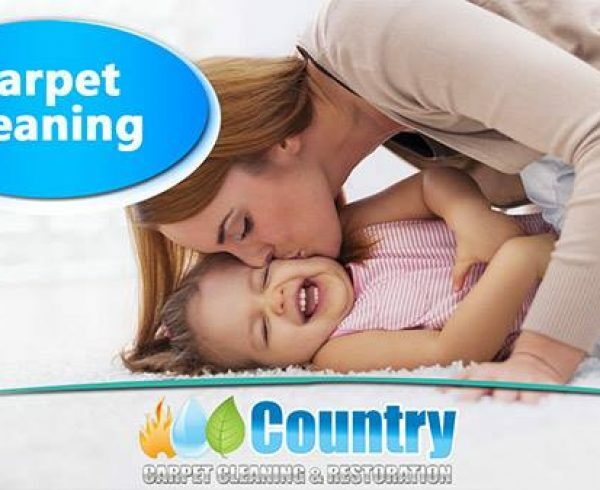 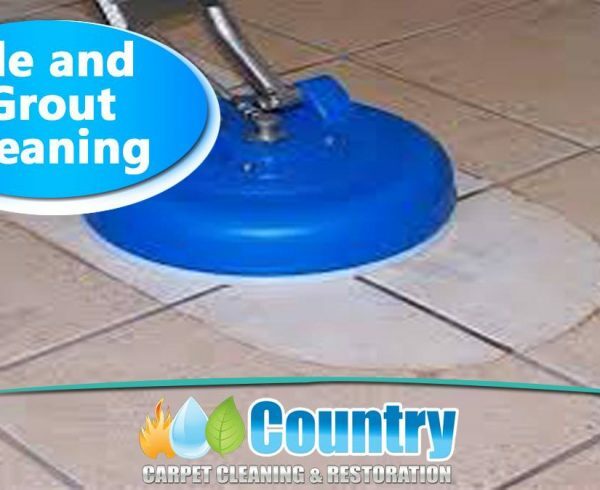 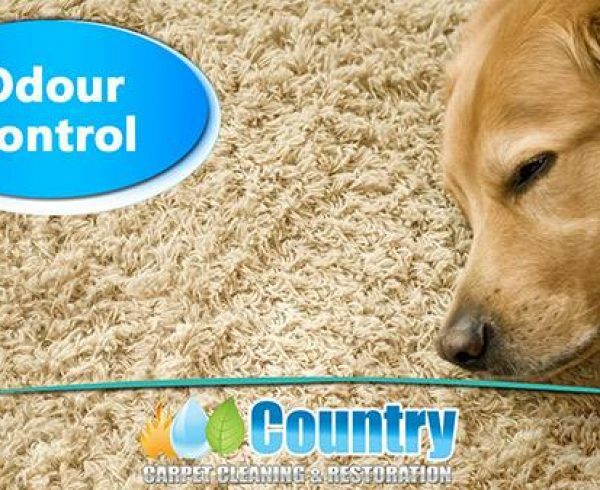 Country Carpet Cleaning & Restoration specialises in providing leather cleaning and care in a professional manner through technicians trained by LeatherMaster. 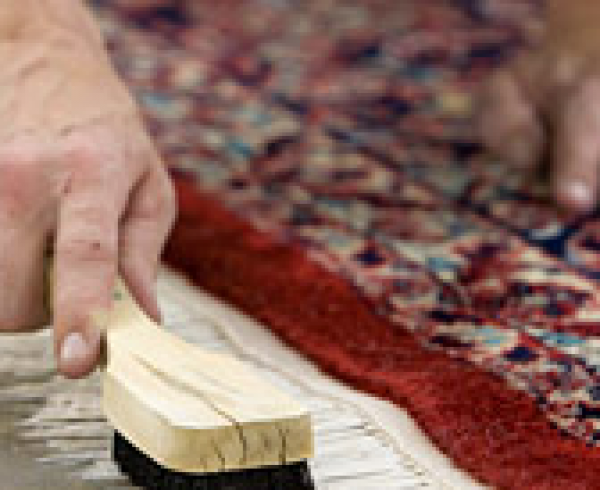 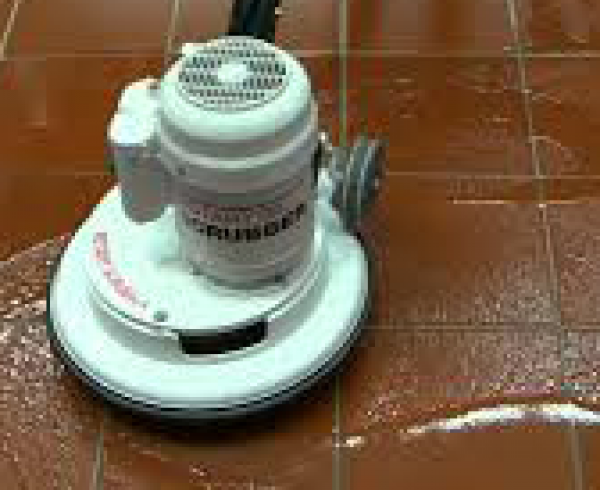 Also, we exclusively use the products of LeatherMaster for providing leather care. 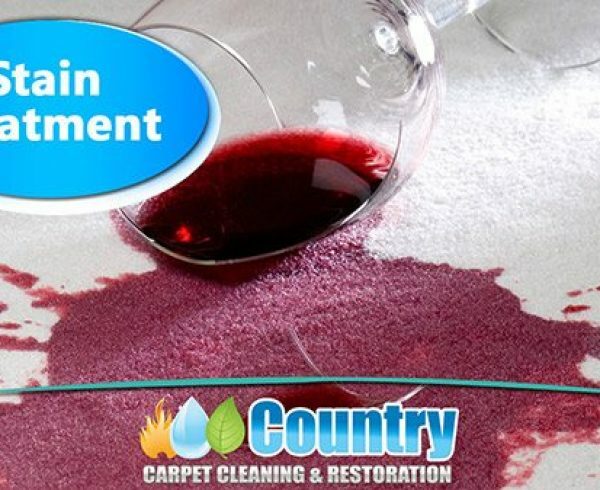 We offer a complete range of upholstery cleaning services for your lounges, dining chairs, mats / Rugs, car interiors & more..